September is panning out to be a busy month. In this pānui, we are highlighting the upcoming Annual General Meeting for the Te Ākitai Waiohua Settlement Trust, Te Ākitai Waiohua Investment Trust and Te Ākitai Waiohua Community Development Trust. We also want to inform those of you who might be interested in some upcoming events and possible opportunities. If you are looking for further information, please continue reading – otherwise you are more than welcome to contact us or attend our fortnightly hui. Te Ākitai Waiohua Settlement Trust is holding an Annual General Meeting (AGM) on Saturday 29 September 2018 from 10am at Pūkaki Marae, 85 Pūkaki Road, Māngere, Auckland. 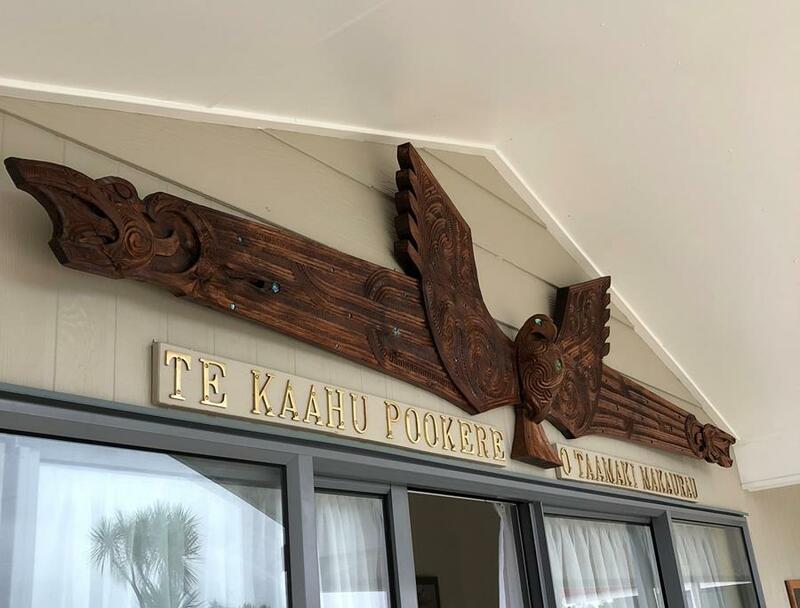 The Te Ākitai Waiohua Investment Trust and Te Ākitai Waiohua Community Development Trust, both subsidiaries of Te Ākitai Waiohua Settlement Trust (the Trust), are also holding an AGM on the same day. The AGM will provide an opportunity for Te Ākitai Waiohua members to receive the latest reports, including an update around the Te Ākitai Waiohua settlement negotiations. This follows on directly from the ‘On account payment’ hui a iwi held back in May 2018. As part of the settlement package the Trust will also be addressing the Crown Apology which is an important element of the historical redress for Te Ākitai Waiohua. A film crew will also be attending the AGM to capture Te Ākitai korero. The previous video filmed at the ‘On account payment’ hui a iwi proved to be very popular, so we look forward to doing this again for those Te Ākitai Waiohua members who can attend the AGM. 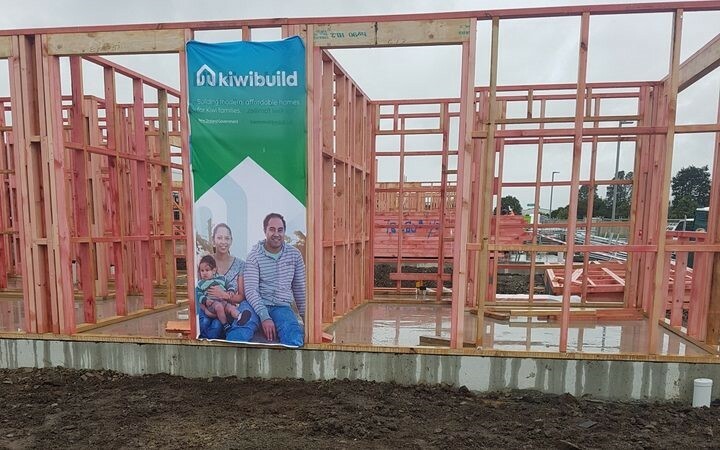 Kiwibuild is a government programme designed to produce 100,000 starter homes, 50,000 of which will be in Tāmaki Makaurau. 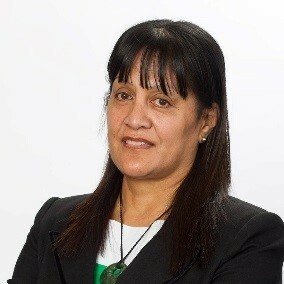 Te Ākitai Waiohua is one of the various iwi and hapū that have been involved with the programme implemented by Ministry of Business Innovation and Employment (MBIE) to build quality affordable homes. Information about buying a Kiwibuild house, including how to register for the programme and criteria to qualify for a house, can be found at the MBIE website here. I MŌHIO RĀNEI KOE | Did you know? 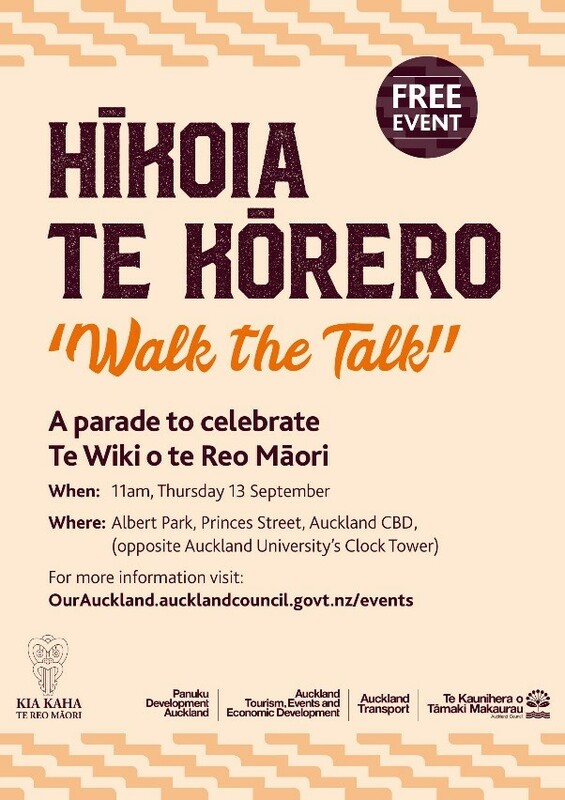 Did you know...Auckland Council will be holding a free event known as “Hikoia Te Korero (Walk The Talk)”, a parade to celebrate Te Wiki o Te Reo Maori this September in both Manukau and Auckland CBD? 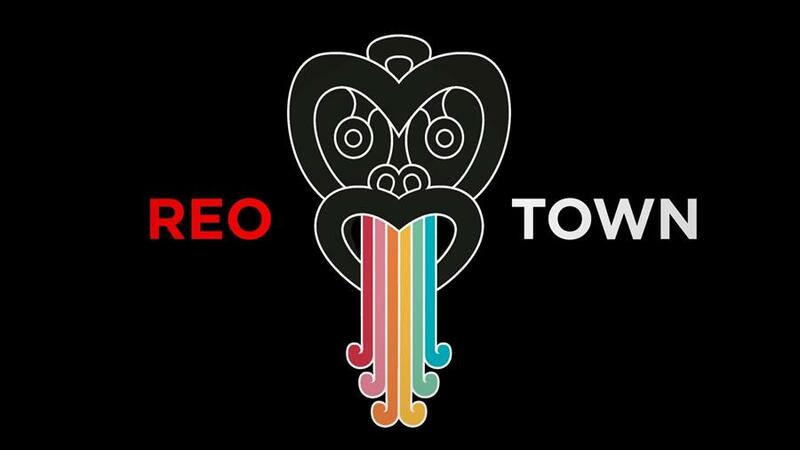 Did you know that… In honour of the fast-approaching Māori Language Week, Whakaata Māori is proud to introduce Reo Town - a competition to test our nation’s knowledge and use of te reo Māori? For more information, check out the following link here. Did you know that... we are currently looking for anyone who is willing to send in their own panui? We encourage anyone who has any stories to share to contact me at comms@teakitai.com. Whether it is in the form of a whanau member who you believe needs to be acknowledged, a story that has been passed down through your whanau or your own personal memories. Any korero that can be shared among Te Akitai whanau is welcome. Help, how do I register again? There are multiple ways of getting yourself or other whanau members registered. A registration form can be downloaded from the teakitai.com website by clicking on the “Register” menu button where you will be given an option to save it. Alternatively, you can also contact us through our Facebook page and we can send it to you there. Or you could make a personal request via email so that we can send a form to you via an attachment. I am still not receiving any mail or email panui, what do I do? If you have not been receiving the monthly panui or any physical/electronic mail regarding important meetings, your contact details are more than likely not up to date. Please get in touch at comms@teakitai.com regarding any changes to your physical address, phone number, email address. You could also encourage other whanau members to enrol or update their contact details as well. If you have any further feedback or queries (including contact detail updates and membership enrolments) or would like to share any panui, please make contact on comms@teakitai.com or call 021 186 7696. Also remember to check out the Te Ākitai Website, Facebook, Twitter, Instagram and Snapchat for further updates. 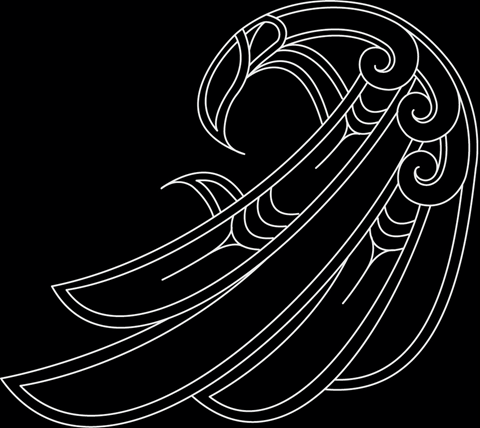 Kia ora whanau, you have been subscribed to receive these e-panui because you have registered your details with Te Ākitai Waiohua Iwi Authority. If you want to stop receiving them click on the link below.